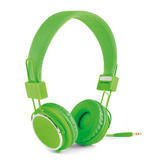 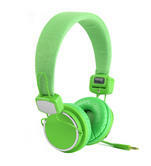 Stand out from the crowd in these headphones! Intempo combines the latest, cutting edge technology and trending fashions to create technologically advanced and innovative audio that not only looks great but sounds even better. 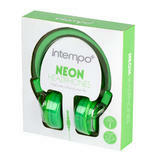 With the club-style bright green neon colour and the quality Intempo provides, your music will truly come alive - wherever you are.